tried millions of libraries+drivers, first i thought it was an "ili9481/Himax 8347" and so on and on..
the only thing what i then definitely knew was its (chip/controller) ID:"0x0404"
and that, it was (for the moment)..
he modified the uftf-library a little bit, found out the right myglcd-initial sequence for the controller-chip ("UTFT myGLCD(TFT01_24_16,38,39,40,41);") and now it works here !! many thx to the author again !! but i´m a little bit disappointed, its absolute too small and at the moment, horrible slow..expected more and now have to see if i order another,greater one, 3.2,3,5,4.0" and so on or think about another alternative for my planned, self builded, DIY-DAC !! author:"..but in the file on the way tft_drivers / ili9325d / default / initlcd.h In fact, information from tft_drivers / st7781 / default / initlcd.h written. Not a bit finished Chinese. Of course, the ili9325d will not work. 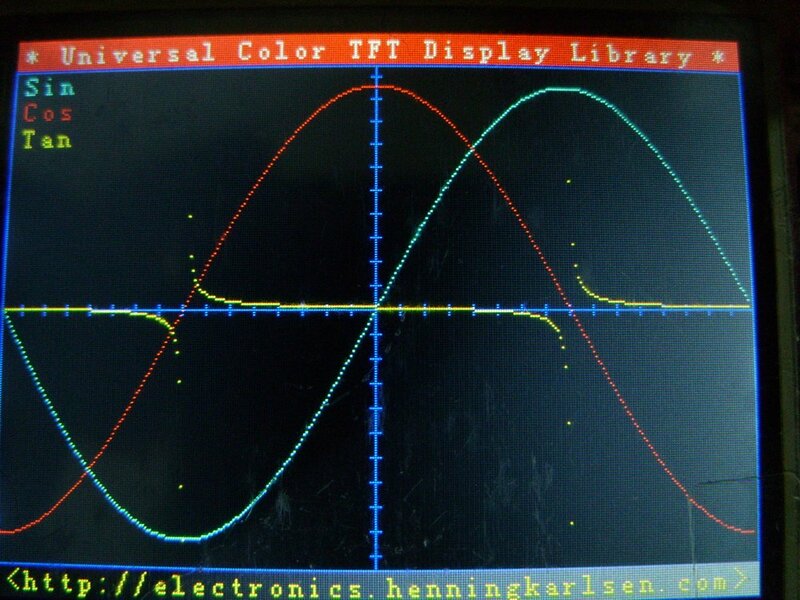 Who uploaded pricheshet library for normal operation, all models tft lcd, download the original version and compare UTFT.cpp, UTFT.h, the contents of other folders, libraries, data sheet st7781 is on the net"
Current time: 04-19-2019, 19:44 PM Powered By MyBB, © 2002-2019 MyBB Group.